Bajaj Auto has launched the 2019 version of the Dominar 400 in India, with prices starting at INR 1.73 lakh (ex-showroom, Mumbai). The outgoing version of the Dominar 400 costs about INR 1.63 lakh, which means the new Dominar comes at a premium of approximately INR 10,000. 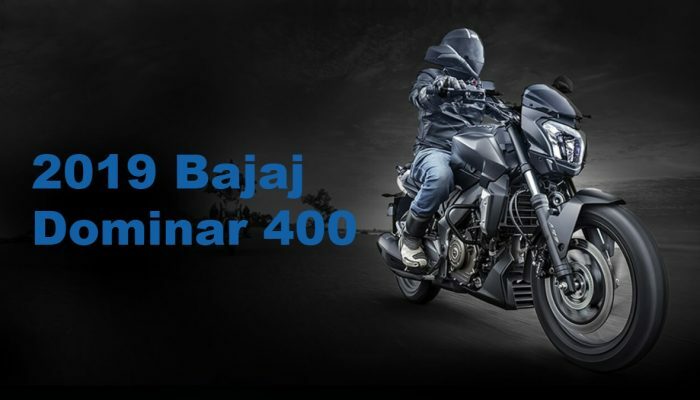 In the features department, the 2019 Bajaj Dominar 400 comes equipped with USD forks for the front suspension that replaces the conventional telescopic units. The exhaust of the new Dominar 400 is a twin can unit that replaces the single can unit while also producing a better and louder exhaust note. The model will now be available with a new paintjob known as Auroral Green. The new Dominar 400 can also be had with a matte black paintjob. Also on offer is an updated instrument cluster, where the secondary display of the model now houses the gear position indicator and trip meter instead of the warning lights on the previous generation model. The primary display has been updated too and now gives information such as mileage per litre and side stand in position warning in the text format. 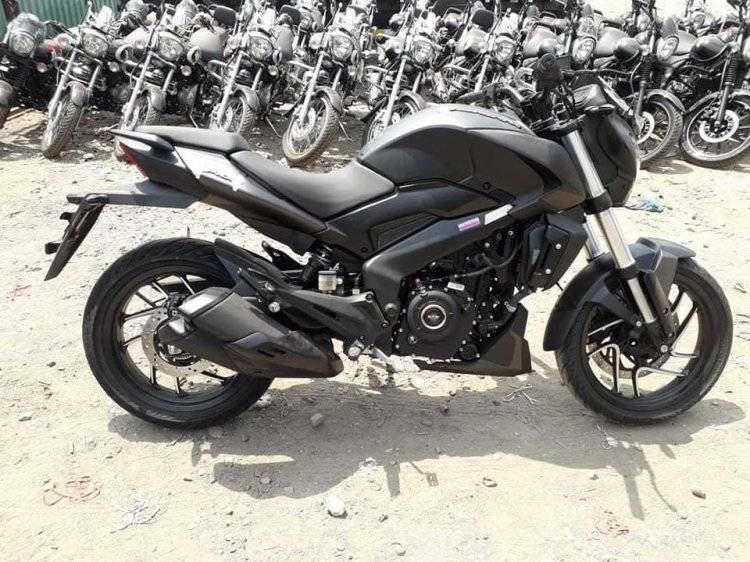 Changes have been made to the engine of the Dominar 400 too and the 2019 edition of Bajaj’s flagship model now features a DOHC motor, replacing the SOHC unit. The power output has changed and the engine now produces 40 hp at 8,650 rpm as opposed to 35 hp at 8,000 rpm in the outgoing model. The torque figure remains unchanged at 35 Nm which comes up at 7,000 rpm.